Next week- the first episode!! Our first podcast will be released early next week. It’s an interview with the race directors of Hell on Hills, a 5 km run in Beechview. It’s a really neat race that gives you a chance to see the South Hills and remember why being outside in the fall is so great. We think it’s clear that the people putting on this race are excited about movement and contributing to their community, and we can’t wait to be in Beechview on Oct 15!! Our goal is to release a podcast each week that will last 15-30 minutes. 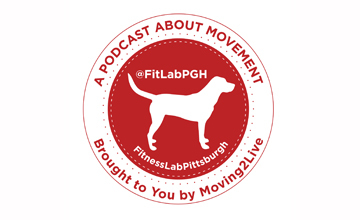 It’ll take a couple of weeks for it to be on iTunes, but until then you can find new episodes at http://fitlabpgh.blubrry.com/ .